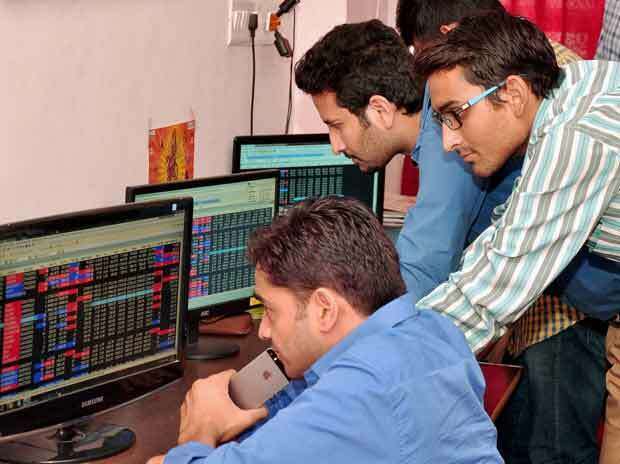 The stock hit a 52-week high of Rs 213, up 18 per cent in intra-day trade on Friday, surging 41 per cent in past two trading days on the back of heavy volumes. Shares of Zodiac Clothing hit a 52-week high of Rs 213, up 18 per cent in intra-day trade on Friday, surging 41 per cent in past two trading days on the back of heavy volumes. The stock surpassed its previous high of Rs 194 touched on March 7, 2018 on the BSE in intra-day trade. The company, which is engaged in the business of clothing and clothing accessories, had posted Ebitda (earnings before interest, taxation, depreciation and ammortisation) of Rs 3.24 crore in December 2018 quarter (Q3FY19). It had posted loss of Rs 2.89 crore in the same quarter last fiscal. Zodiac Clothing had allotted 1.77 million equity shares of face value of Rs 10 each at a premium of Rs 159.05 per equity share on preferential basis to some of the promoters of the company on September 12, 2018 amounting to Rs 30 crore. Further, the company had allotted 1.18 million warrants to some of the promoters of the company on September 12, 2018 convertible into equal number of equity shares of Rs 10 each within a period of 18 months from the date of issue of such warrants, at an exercise price of Rs 169.05 per warrant, against which it has received 25 per cent of consideration amount based on the exercise price. As of December 31, 2018, foreign portfolio investors (FPIs) held 8.66 per cent stake in Zodiac Clothing. Akash Bhanshali (6.39 per cent), Vallabh Bhanshali (3.11 per cent) and Nemish Shah (1.90 per cent) are among the notable investors held a combined 11.4 per cent holding in the company, the shareholding pattern data shows. At 11:31 am, Zodiac Clothing was trading 13 per cent higher at Rs 204, as compared to 0.49 per cent rise in the S&P BSE Sensex. The trading volumes on the counter jumped more than 10-fold with a combined 212,344 equity shares changed hands on the BSE and NSE so far.